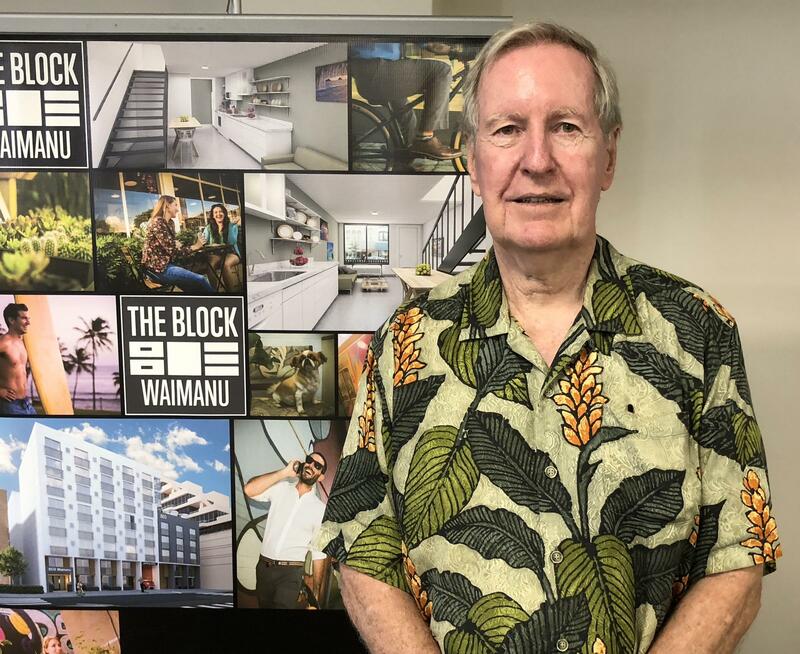 The Hawai’i Community Development Authority’s 2018 Amended Housing Rules for Kaka’ako will require affordable units for sale or rent t remain affordable for at least 10 years. 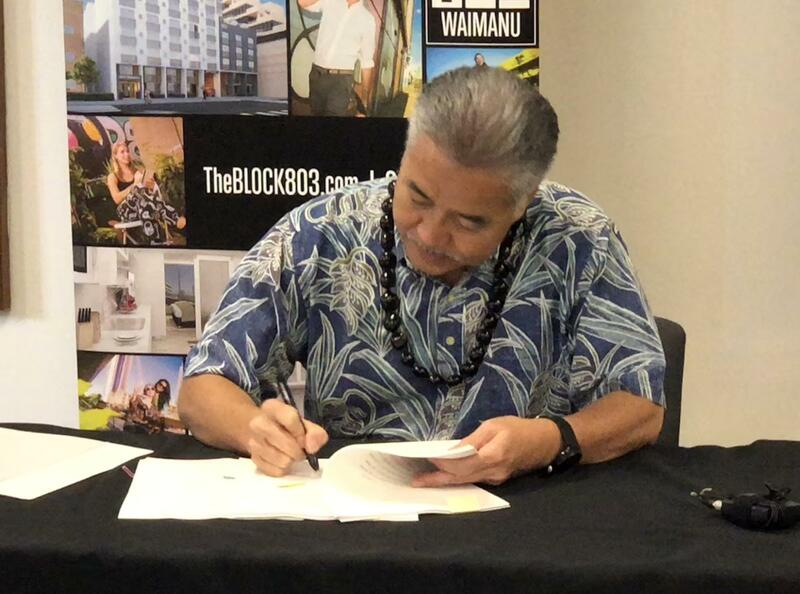 Governor David Ige disapproved a previous 30-year buy-back period proposed by HCDA but says the current requirement provides certainty for developers and buyers. Low-to-moderate income owners will benefit from higher sales prices and profits when they sell. The Governor also says the approved rules clarify workforce housing requirements, with qualifying applicants averaging 120 percent of the area median income or about 140-thousand dollars annually for a family of four. 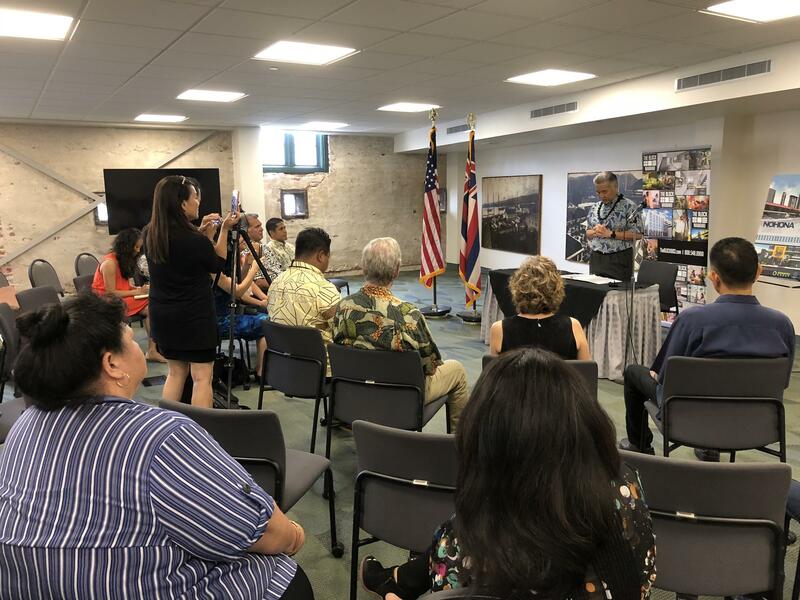 Senator Breene Harimoto served on the Governor’s Housing Task Force and says lawmakers appropriated 200 million dollars for the rental assistance revolving fund but the effort cannot stop there. HCDA Board Chair, John Whalen, says approval of the amended housing rules is a historic milestone and HCDA will leverage these rules and apply it to affordable rental housing. The Governor says 183 million of the 200 million dollars appropriated by the legislature for the rental assistance revolving fund is already earmarked for projects to develop 1-thousand rental units. He says rental units are for residents and not for speculators or investors and that blueprint is being applied statewide.